I am no fan of social media - it more often brings out the worst in people (me included) so I use my channels as another way for residents to communicate with their Council rep. 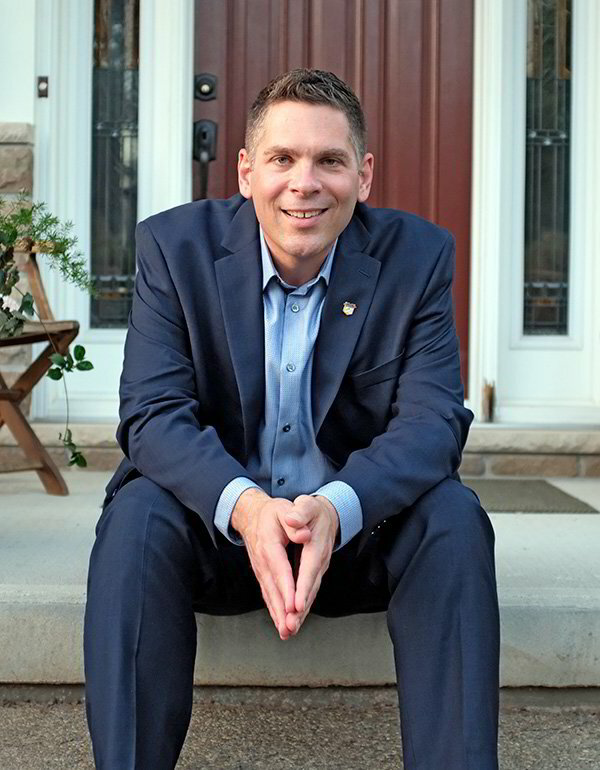 I prefer old-fashioned phone calls, reach out to 519-514-6051 or email pmerlihan@woolwich.ca. I’m responding to this Facebook post below — it’s a response to an article in The Observer about Council’s recent passing of the budget. That post makes an argument that it’s not Council’s job to question staff about the budget, but rather to direct staff to achieve an outcome and then leave it up to staff to decide how to get there. Here’s why I’m responding. I hold the opinion that Council’s job, the job we were elected to do, is to provide oversight to the affairs of the local government. That goes beyond simply directing staff to meet a financial goal. Taxpayers believe that taxes are not being spent wisely, that taxes go up and services decline, that user fees continue to rise yet the people see no tangible benefits that improve their lives. They don’t see politicians questioning bureaucratic spending. When you have politicians actually defending not asking questions or participating at all in the budget process ... well I can understand why residents feel that no one is representing their interests. I think any person that runs for office should be thanked and appreciated. Know that those that serve the public spend a lot of time from family and other pursuits to prepare and attend meetings, follow-up with resident requests, initiate discussions with staff, and get yelled at plenty. I was only inspired to run for politics when the 2010-2014 term of Council did not ask even one question when passing their final budget. Not even one question. To me it was the greatest offence politicians could ever make. It literally is the job. Residents elected me twice to be their voice on Council and they expect me to use my skills to make sure all decisions spending public money are made in the public interest. It is Council’s job to provide a check and balance in prioritizing community spending. The argument that guidance is only given at the start of the process, and then you get what you get, has been shown to cause taxpayers problems and cost them money year after year. One recent example is when former Mayor Cowan directed staff to cut 5% from the budget in his first term. The budget came back with 5% “savings” by increasing all user fees, recreation fees, arena fees, building fees and slash part-time teenage lifeguard hours. In this instance, Council did their job and staff did theirs, but it didn’t work out in the best interest of the public. Another example of the need for oversight was the construction of the WMC. Council directed staff to stay within a budget of $24 million dollars. And they did. However, the building isn’t even 10 years old and many of the components have either been replaced or are in the process of being replaced. The 2019 budget has a $1.2 million dollar ice-maker and another $1.8 million being invested in a co-gen plant to manage skyrocketing utility rates. Staff did their jobs by finding efficiencies, but taxpayers continue to pay because the Council of the day was not involved. 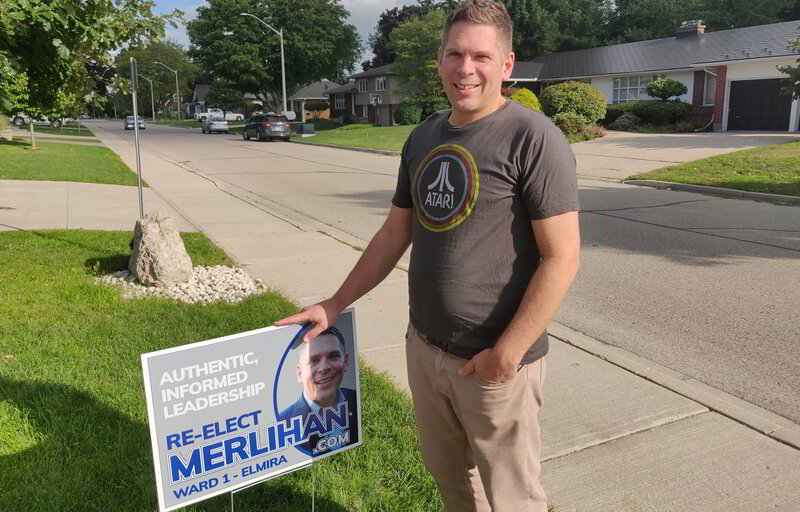 These aren’t the only examples I could cite and our issues are not unique to Woolwich Township. Google “inappropriate government spending” and you will find enough examples to realize why citizens elect a Council to control the public purse strings. Look at any government at any level anywhere and you will find plethora of examples where oversight was lacking by elected representatives. Surly we can’t be so naive here in Woolwich. Holding staff accountable is not being “against” staff. In this day of divisive politics people tend to vilify those who disagree with them. Democracy is about asking questions and having conversations. When we abdicate our duty to ask questions we don’t get to the larger conversations that advance priorities for our community. We have to do this in public to demonstrate that oversight is real and decisions are transparent. Talking to my son Finn about this post, he told me that his teachers tell their students to ask questions, especially if they don’t know something. As a new Councillor I had a million questions about the budget because I didn’t know what most of the line items referred to. I really wanted to be informed and staff took the time to inform me and Council on what Township services are being financed through taxes. I was surprised that with two new Councillors at the table that no new priorities or ideas were being championed and no questions asked throughout the budget process. I am always instilling in my children how much you can learn by asking the right questions. Be curious; those questions always lead to more interesting conversations. Despite my sometime surly demeanour around the Council table, staff know that I’m all about the work representing resident issues. It’s not personal. I have developed a great working relationship with staff members and have accomplished a lot through working with them. I respect the experience and dedication to the job and what they bring to the table. We truly do have some great staff at the Township. They know that when I question or challenge a staff recommendation that I am not questioning their professionalism or competence. My questions often lead to better recommendations or understandings of the positions. Most often, staff counter-argue and defend the recommendations they make and Council passes those. That’s how it is supposed to work.